Hackers who broke into a Dutch web security firm have issued hundreds of bogus security certificates for spy agency websites including the CIA as well as for internet giants like Google, Microsoft and Twitter, the government said. Hackers issued hundreds of bogus security certificates after breaking into the Dutch company DigiNotar in July, the Dutch government said. Hackers who broke into a Dutch web security firm have issued hundreds of bogus security certificates for spy agency websites including the CIA as well as for internet giants like Google, Microsoft and Twitter, the government said Monday. Experts say they suspect the hacker — or hackers — operated with the co-operation of the Iranian government. So far, only a handful of users in Iran are known to have been affected. In addition, the latest versions of browsers such as Microsoft's Internet Explorer, Google's Chrome and Mozilla's Firefox are now rejecting certificates issued by the firm that was hacked, DigiNotar. But in a statement Monday, the Dutch Justice Ministry published a list of the fraudulent certificates that greatly expands the scope of the July hacking attack that DigiNotar first acknowledged last week. The list includes sites operated by Yahoo, Facebook, Microsoft, Google, Skype, AOL, Mozilla, TorProject, and WordPress, as well as spy agencies including the CIA, Israel's Mossad and Britain's MI6. DigiNotar is one of many companies which sell the security certificates widely used to authenticate websites and guarantee that communications between a user's browser and a website are secure. A fake certificate could be used to monitor communicationa without the user noticing, or trick users into visiting fake sites. In theory, a fraudulent certificate can be used to trick a user into visiting a fake version of a website, or used to monitor communications with the real sites without users noticing. But in order to pass off a fake certificate, a hacker must be able to steer his target's Internet traffic through a server he controls. That's something that only an Internet service provider can easily do — or a government that commands one. Technology experts cite a number of reasons to believe the hacker was based in Iran and co-operated with the Iranian government, perhaps in attempts to spy on dissidents. Notably, several of the certificates contain nationalist slogans in the Farsi language. "This, in combination with messages the hacker left behind on DigiNotar's website, definitely suggests that Iran was involved," said Ot van Daalen, director of Bits of Freedom, an online civil liberties group. The hack of DigiNotar closely resembles one in March of the U.S. security firm Comodo Inc., which was also attributed to an Iranian hacker. 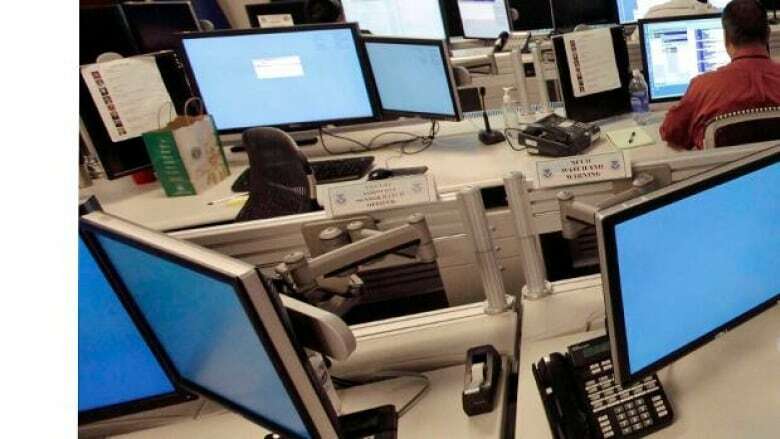 Gervase Markham, a Mozilla developer who has been involved in the response to the DigiNotar failure, warned Iranian internet users on Monday to update their browsers, "log out of and back into every email and social media service you have" and change all passwords. Van Daalen said he believed the DigiNotar incident will ultimately lead to a reform of authentication technology. Although no users in the Netherlands are known to have been victimized directly by the hack, it has caused a major headache for the Dutch government, which relied on DigiNotar for authentication of most of its websites. In a pre-dawn press conference Saturday, Justice Minister Piet Hein Donner said the safety of websites including the country's social security agency, police and tax authorities could no longer be guaranteed. He advised users who wanted to be certain of secure communication with the government to return to using pen and paper. The Dutch government took over management of DigiNotar, a subsidiary of Chicago-based Vasco Inc., but kept the websites operating as it scrambles to find replacement security providers.